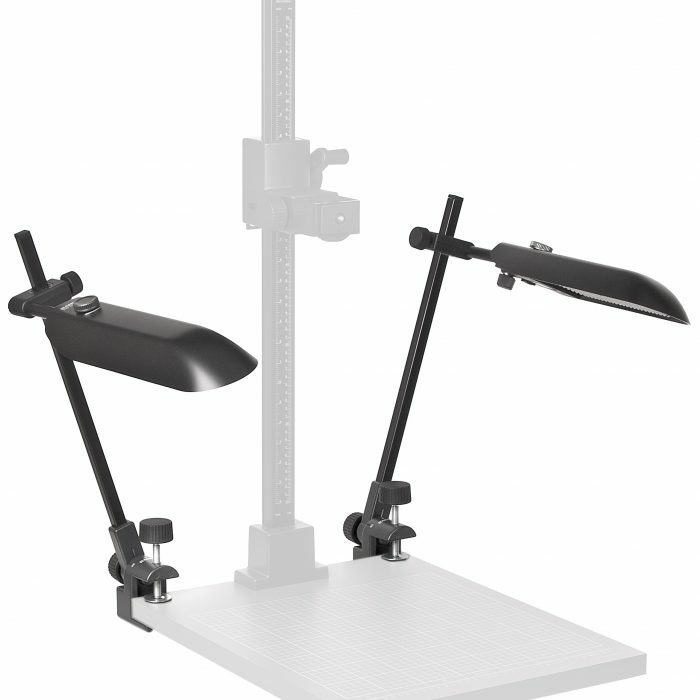 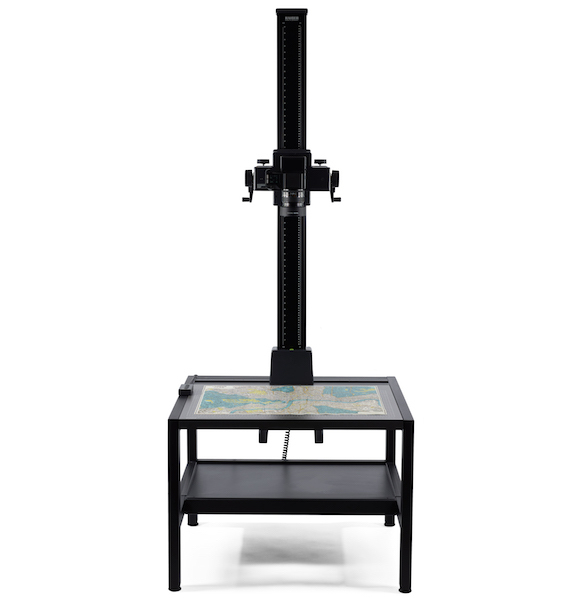 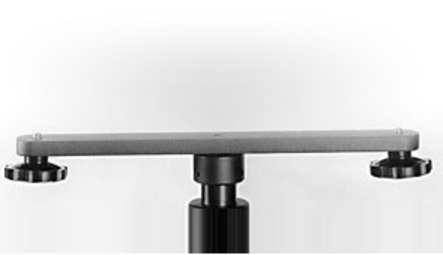 Solo Stand includes T-Shape base with 3 castors and black anodised column with extension tube. 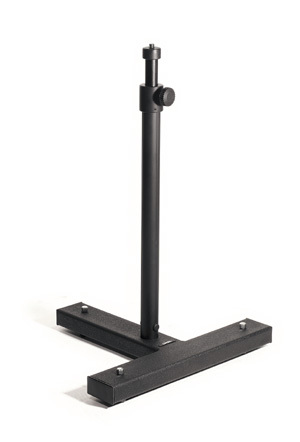 3/8″ camera mount on top of extension tube. 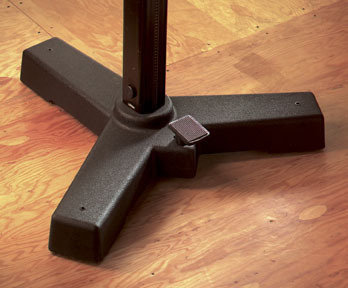 Base for UST and UBS Stands, fitted with a One-Pedal locking mechanism.